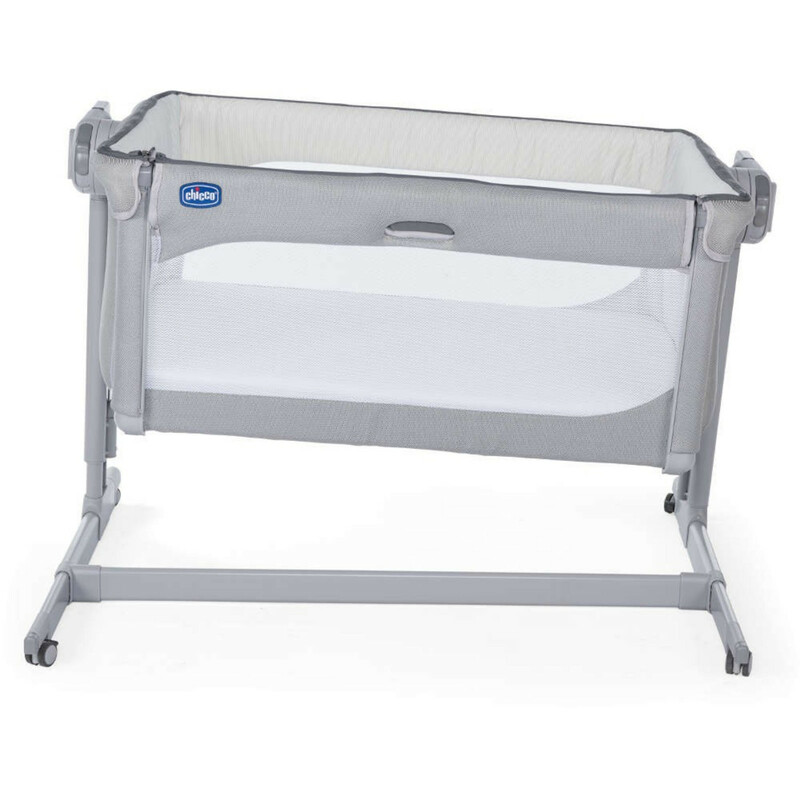 Also included and with elasticated rims for a secure fit, the 4baby Fitted Crib Sheet (2 pack) has been designed for use with the Chicco Next2Me and are great to have at hand when making your baby’s bed. 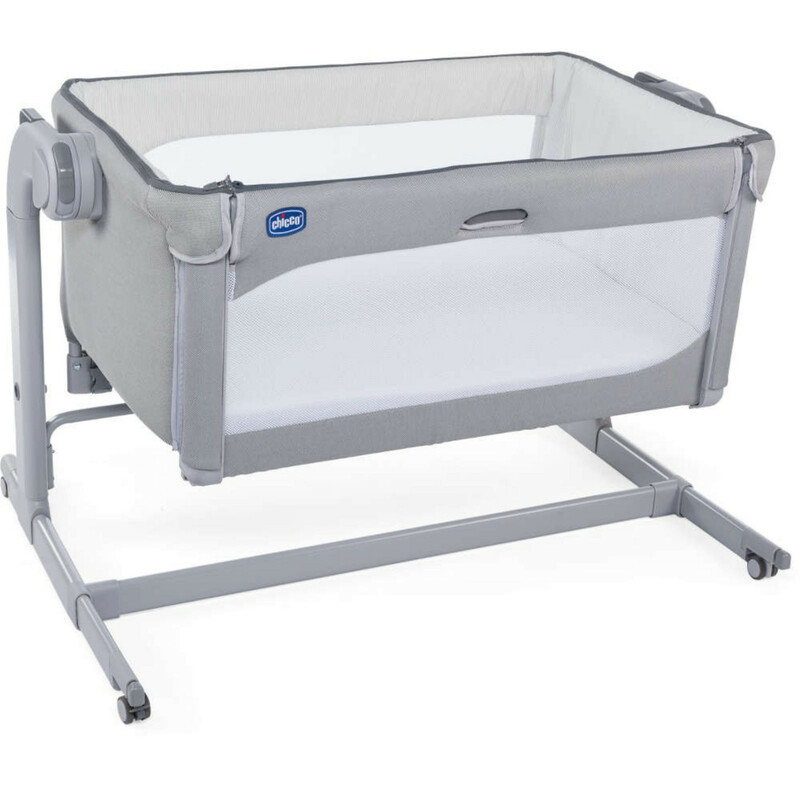 As an added bonus, The 4baby Support Pack is also included which provides you with a pair of ergonomically designed aids to assist you through your pregnancy and beyond, offering comfort and support when you need it most. The foam pregnancy wedge is designed to provide tailored support in order to alleviate stress and tension from the lower back and to provide comfortable support for your baby bump. 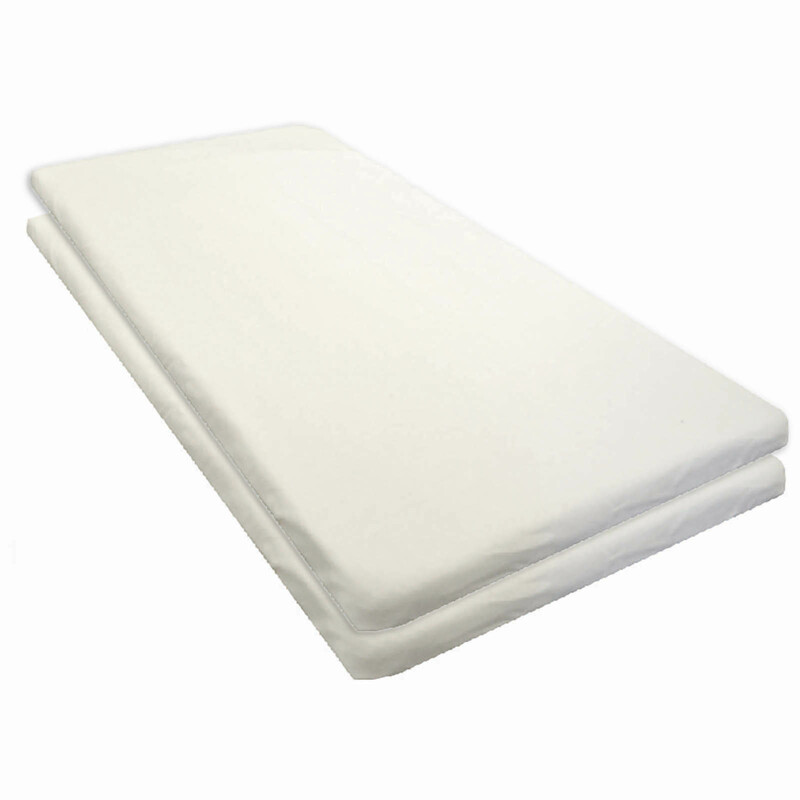 Ideal for use whilst sleeping, either between the knees or under your tummy, the support wedge promotes a better night’s sleep due to your improved ability to rest more comfortably. 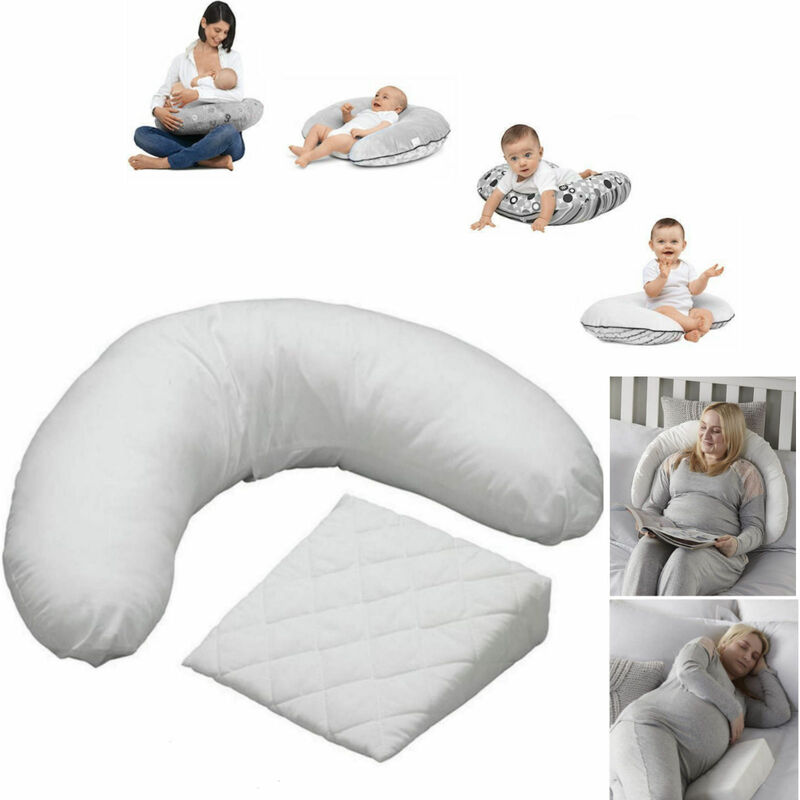 Also included within the package comes the nursing / pregnancy pillow which you can use as a back support, an optional between-the-knees support or as a wedge to rest under your tummy whilst sleeping on your side. 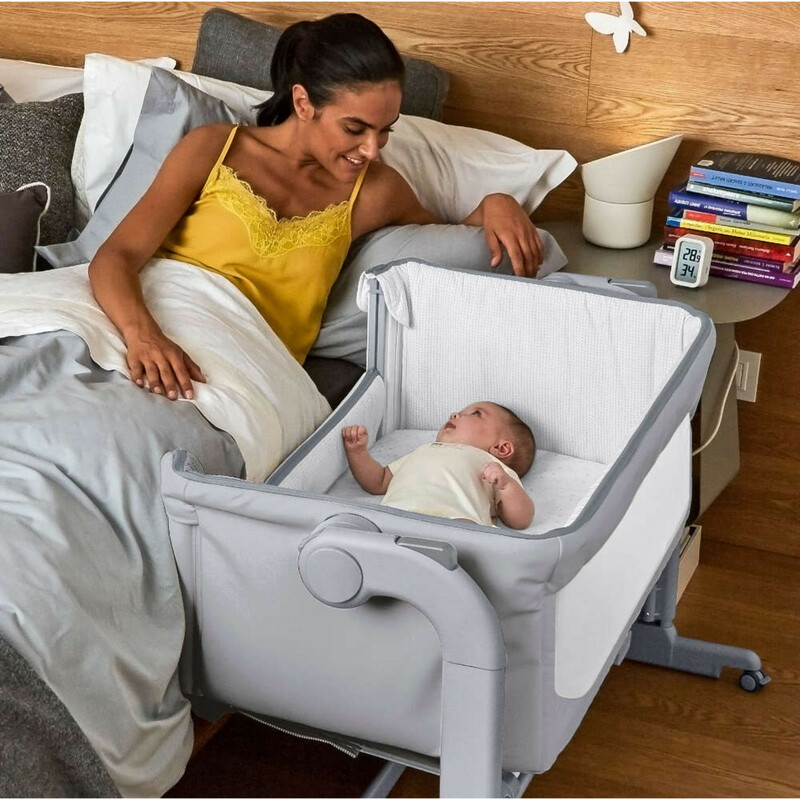 Once your child is born, whilst breastfeeding the pillow is designed to hug your body and provide a raised platform to support baby as they suckle in comfort. 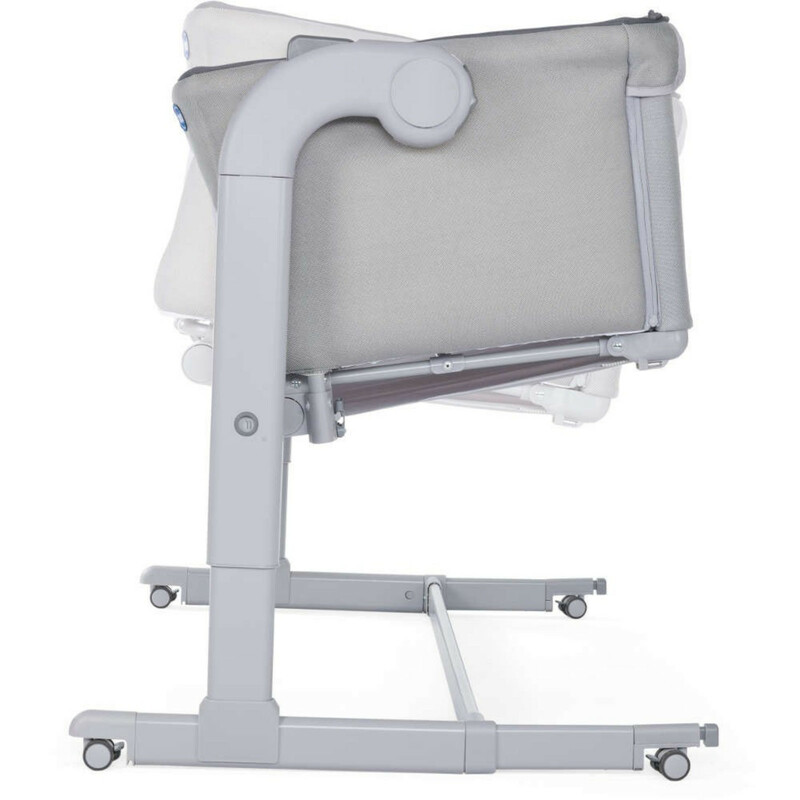 Seated on the floor, in bed or on a chair, the nursing pillow prevents you from having to curl your back and allows you to sit in the recommended upright position. When approx 3 months old, you can rest your baby within the arms of the pillow to aid the digestion process and when learning to sit up themselves, the pillow can be positioned around baby to cushion them if they topple backwards. What’s more, older kids can lie on the pillow to watch their favourite TV programme in comfort.